Essex Valley School has worked hard to increase the opportunities for our special needs students to achieve independence within areas of employment and postsecondary education. To better reach our goal Essex Valley School has developed a transitional course called College and Career Readiness, which prepares young students with learning disabilities to obtain independence through the incorporation of different New Jersey's 21st Century College and Careers standards. Through this course, Essex Valley School aims to increase our student's college entry rate as well as our student's career preparedness. This course encompasses vital transitional goals, skills, and behaviors needed to succeed in the areas of college and career. Additionally, this course will maximize student communication and improve student comprehension regarding graduation requirements, college eligibility requirements, career exploration, and preparation. Thereby, allowing our counseling staff, students, and parents the ability to pinpoint the necessary guidance needed to ensure our students reach their maximum potential after leaving high school. 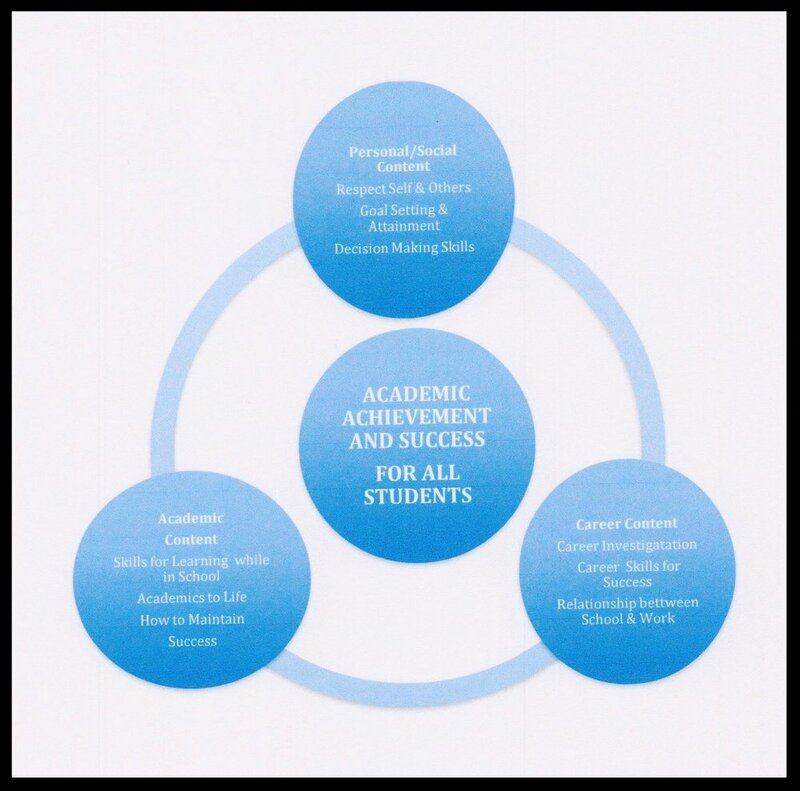 Below is a model of the transitional instruction that our students receive using unique, nontraditional educational intervention skills, techniques, and coursework that seeks to improve our student's achievement and self-independence.